At Frakes Engineering, we work on problems that few people in the country can solve. Companies come to us when they need advanced expertise in solving difficult problems in manufacturing and industrial automation engineering. 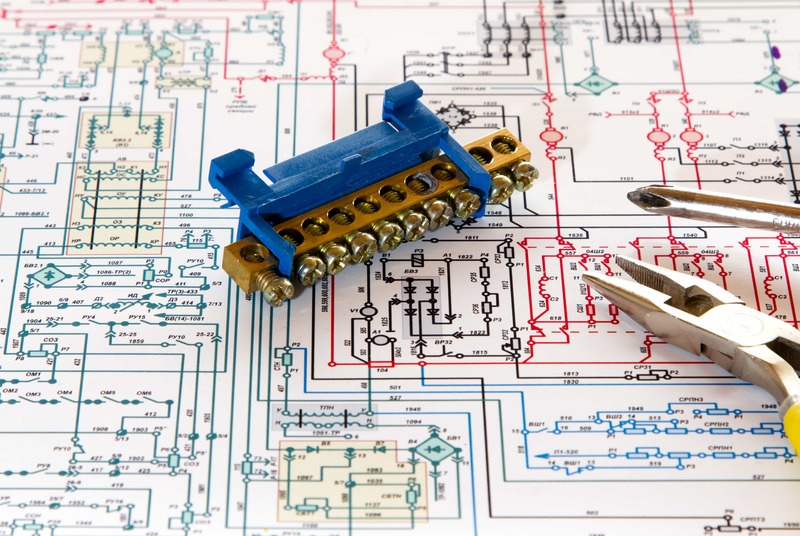 Designing and integrating control systems takes an experienced and knowledgeable engineer who can take various parts of a system and make them work seamlessly together. Frakes Engineering is known for its experience and commitment to its values and relationships. Our staff has an average tenure of thirteen years, which shows employees enjoy their work and environment of our company. Frakes Engineering is also a 100% Employed Owned company, which means every employee acts as a steward of business with a voice to help make business decisions. At Frakes Engineering, we are not searching to fill specific positions, but for specific people. These people need to be self-motivated, curious, and intelligent. If that’s you, then please tell us about yourself. If you’re right, we’ll find a place for you. Send your resume to careers@frakes-eng.com. When you’re in the business of technology, you keep your eye towards the future. Frakes Engineering is always looking for industrial automation engineering candidates who can lead us into the next generation. If you are a passionate candidate who feels that you could be a valuable asset to our firm, send us your resume to careers@frakes-eng.com.